To be honest, if this is how the VIP is going to sound, then I am way more excited for the final outcome of this song. 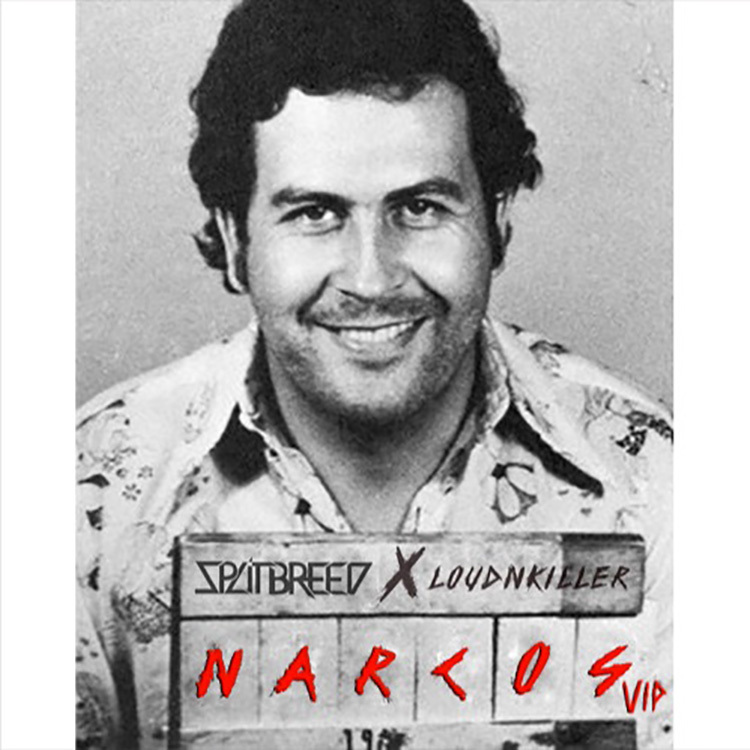 Splitbreed and Loud N’ Killer bring to the public an epic premiere of their collaborated song “Narcos.” Providing some killer rapping sections along with a hard beat, this production between the two artists seems to have worked out very well on their half. This is a great way to honor the awesome TV show and do it one better with this track. Follow the link below to view their SoundCloud and the free download for the song. Show them the love they deserve!